All the best care when it comes to pressure washing around your home. See for yourself why Pensacola chooses Eight Five O, LLC for all their pressure washing needs. Trusted pressure washing with a friendly attitude. We're a company you can trust. All of our staff are fully trained to provide professional, top-quality pressure washing services every time. 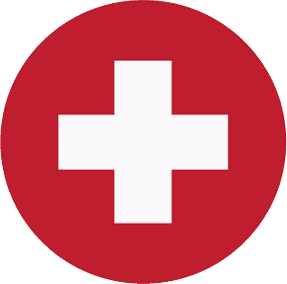 We use nothing but the latest, most innovative equipment, but above all else, we place your concerns and individual needs first. 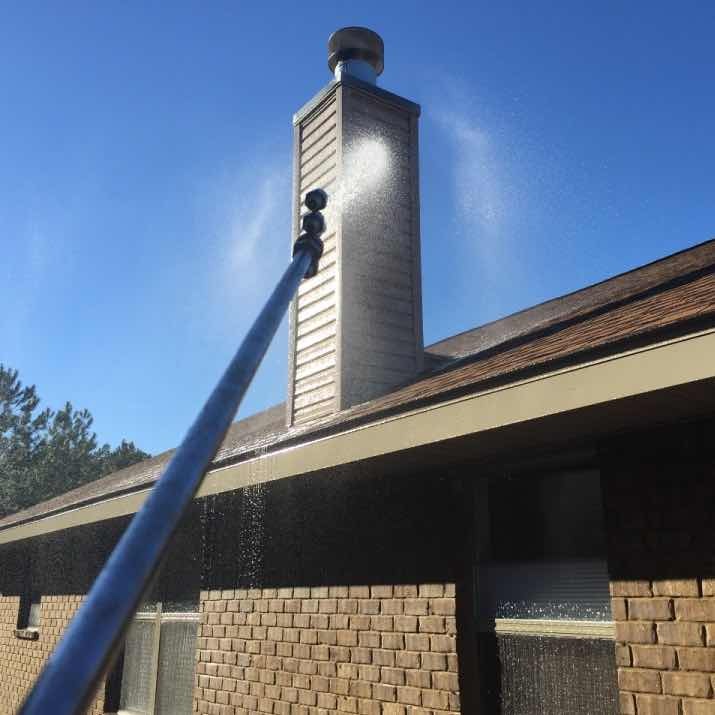 By choosing Eight Five O Pressure Washing, you'll not only experience the highest standards in appearance and cleanliness, don't be surprised if you look out your window and hear us singing, laughing, or whistling as we work. 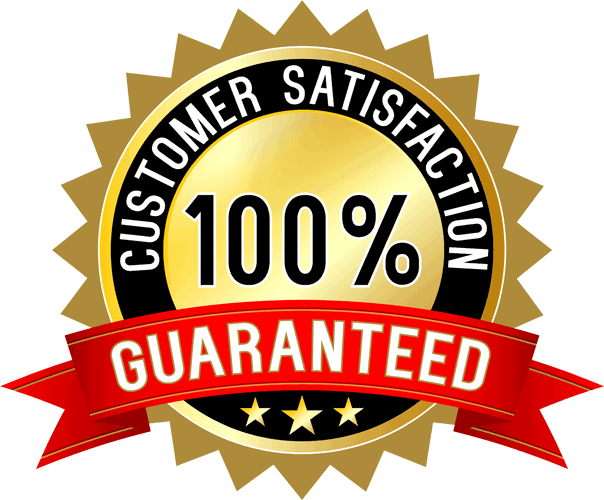 You'll be happy to know we service Pensacola and the surrounding area and your complete satisfaction is guaranteed. Get a fast pressure washing quote using our online estimator. Honest service and quality work. Now a days, it's rare to find someone that will work as hard as these guys do, and express the level of attention to detail as Eight Five O Pressure Washing does. Your home is introduced by your driveway. It's the element that connects your house to the rest of your community - so it makes sense that you would want it to give off a great first impression. Eight Five O Pressure Washing can handle any tough stain. 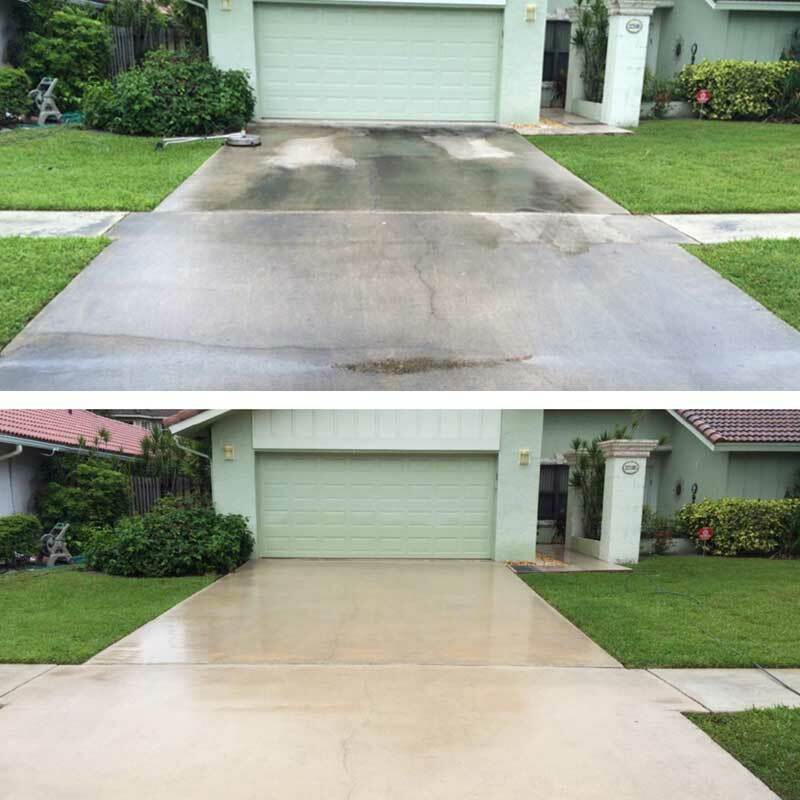 We're experts at making your driveway look brand new. You'll even enjoy coming home each day just a little bit more as you pull up to your immaculately clean driveway. With our knowledgeable staff and our extreme attention to detail, we'll increase the beauty and curb appeal of your home. It isn't easy keeping the concrete surfaces around your house clean. Foot traffic, chewing gum, stubborn grease, and mother nature tend to strip away the inviting appearance of clean concrete. 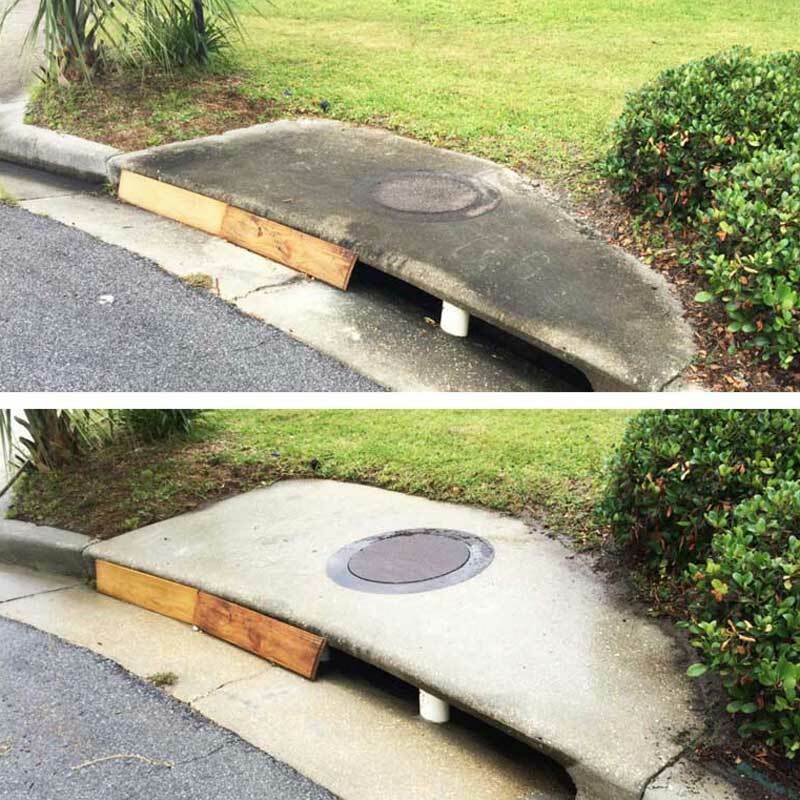 But that's not all, dirt, mold, and algae can start to accumulate on your concrete surfaces originating from your roof and the environment around your home. You then track these microbial's into your home which have the potential to adversely affect your family's health. However, with routine concrete cleaning services from Eight Five O Pressure Washing, you can greatly reduce the potential health risks, that these allergens and other pollutants may cause over time. That pesky reddish, and sometimes yellowish brown coating of iron oxide known as rust can start to show up on iron and steel surfaces around your home. Rust thrives on moisture and let's face it, there's no way to eliminate moisture from the outside environment. 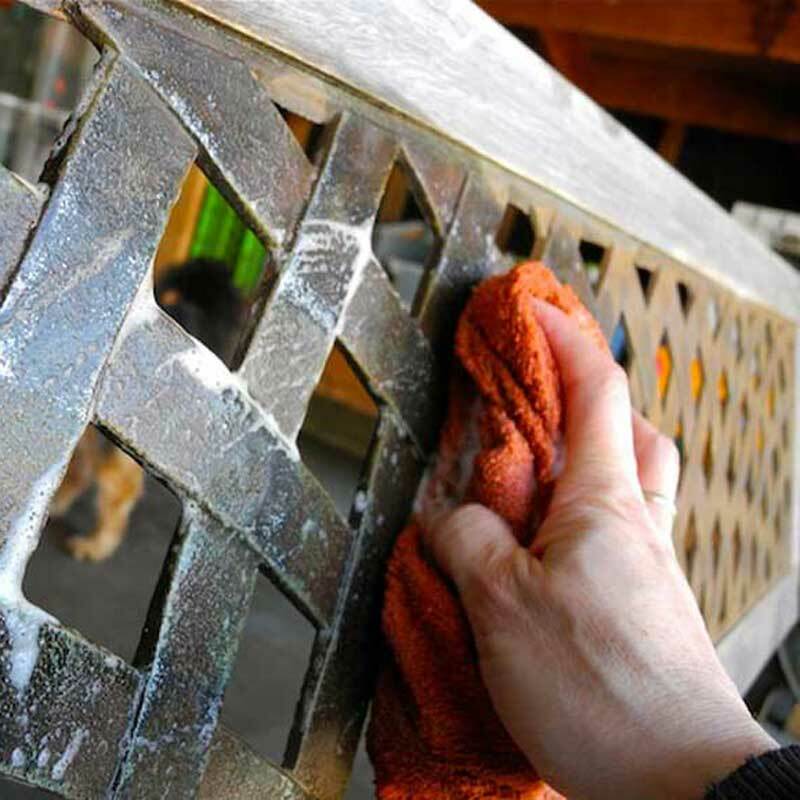 Before rust accumulates too extensively give us a call, we have the know-how and the solutions to clean up the rust on all the surfaces around your home. Let us eliminate your unsightly stains. The appearance of your house from the outside makes a tremendous impression on your neighbors and friends as they drive by or stop in for a visit. But unfortunately, the environment and outside elements can wreak havoc on your home's exterior siding. Don't let the appearance of your house tarnish your good reputation. 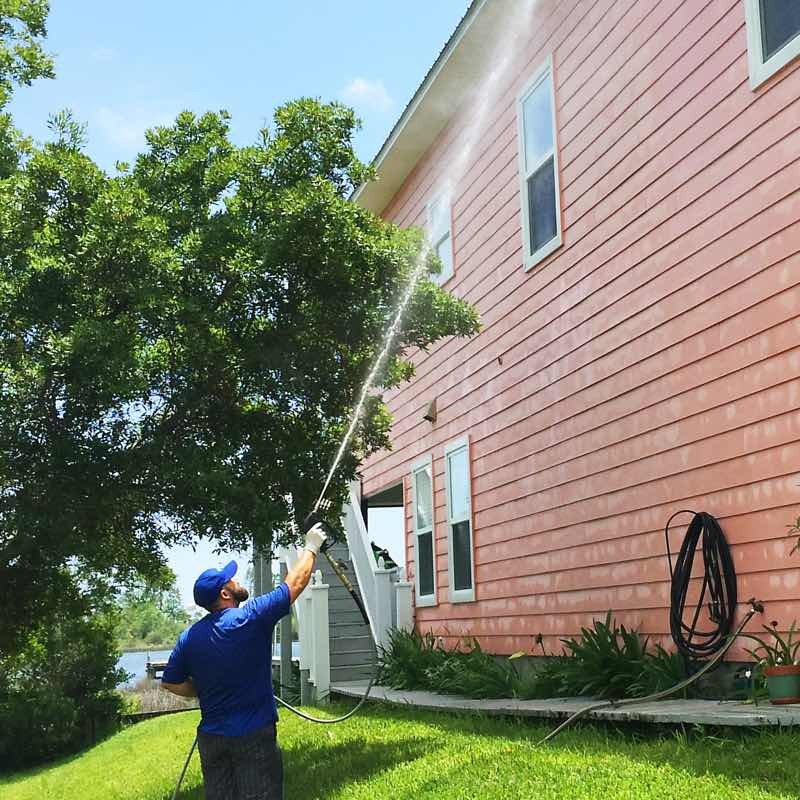 We have extensive pressure washing training and the state of the art equipment needed to restore your home's beauty to its original pristine look. Call us today and we'll get your house looking like new again. This team is the professional's professional. They showed up on time, went right to work and the outcome was more than excellent. I would very highly recommend them to everyone. We know your home is your greatest investment, and we want to help you preserve your investment. That's why our team takes a soft washing approach to cleaning your home's exterior surfaces. 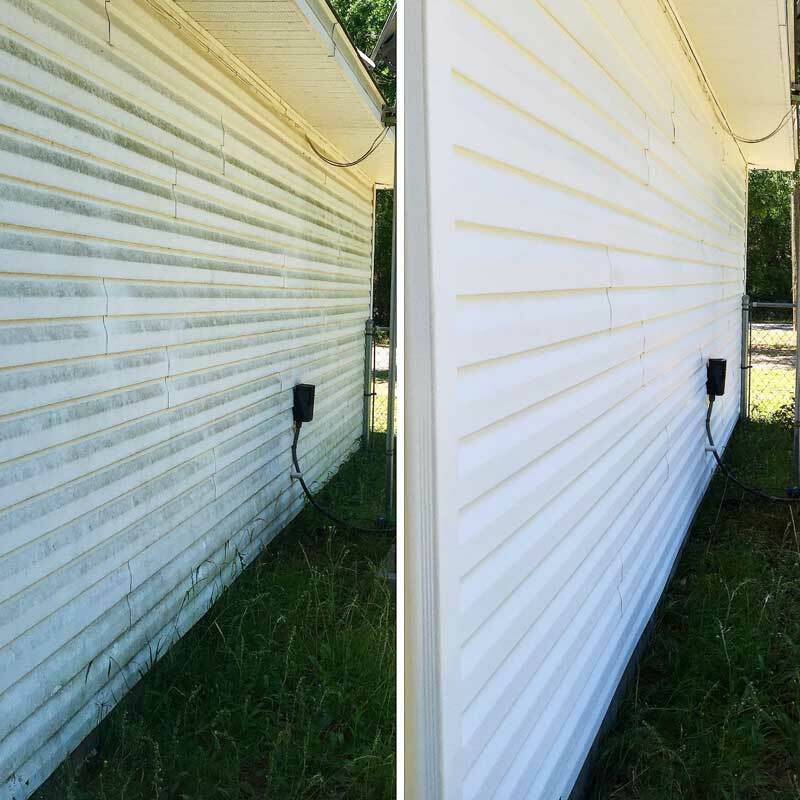 Our soft washing process uses low water pressures and cleaning solutions designed to remove buildup, eliminate stains, and restore your siding and roof to its original luster. This gentle approach is safe to use on any surface - vinyl, brick, stucco, stone, wood, all types of shingles and more. Choosing to have your home cleaned with our soft washing process will help protect your greatest investment for years to come. We're Insured for up to $1 Million.